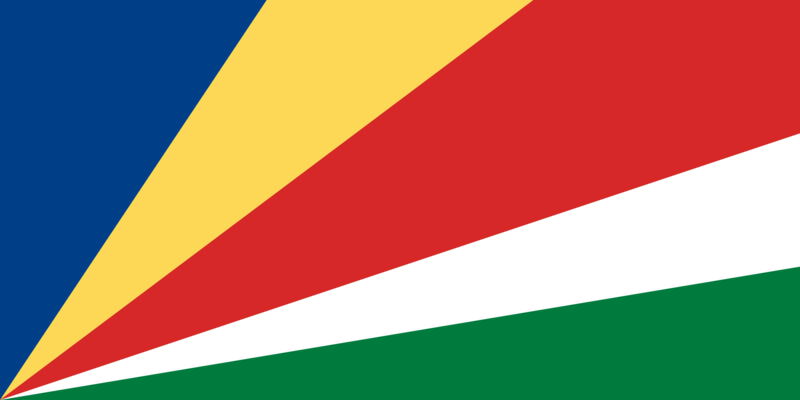 .SC is the country code for Seychelles. The TLD was marketed to businesses in Scotland and the U.S. state of South Carolina, however, the domains are subject to Seychelles registry rules. Seychelles, officially the Republic of Seychelles, is an archipelago country in the Indian Ocean. The capital of the 115-island country, Victoria, lies 1,500 kilometres (932 mi) east of mainland East Africa. The domain is becoming more and more popular among other locals. Many websites associated with Scotland and South Carolina have started to use the .SC domain. VCS (Pty) Ltd is the sponsoring organization for the .SC Country Code Top Level Domain (ccTLD) in Seychelles. GlobalR works directly with Afilias and provides .sc domain registry services to all interested parties. Working with GlobalR allows you to offer .sc domains to your clients at very competitive prices. Becoming a registrar yourself is a lengthy and expensive work and go through extensive approval processes and testing. Register with GlobalR now and start offering .sc domains to your clients straight away.